Suzuki Zaibatsu found the 51st Easter Egg made by Russian Jewel maker February. Kaido Kido sent police a warning letter that he would stole the egg which Suzuki would display 4 days later. Kaido Kido (when) able to steal egg at the time when everyone's outside. SCORPION shot Kaido's eye and made Kaido vanished. Conan met 3 ladies in the mission that they have to protect the easter egg in Suzuki's home. Seiran Hoishi (27), Romanov Empire, knew chinese and she was finally. 3 Police officers got killed. Then Ran saw the murderer killing her best friend and she lost her memory. 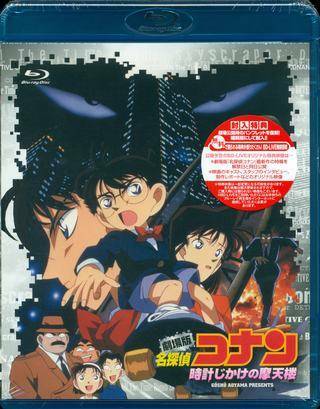 Now Conan and Inspector Megure are trying to find the murderer. 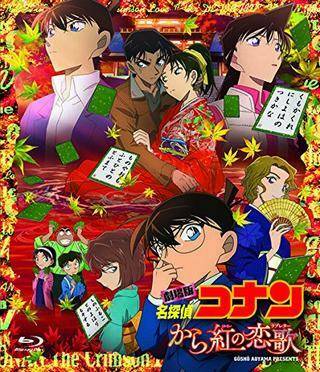 People who were linked with Mori Kogoro are being attacked or killed according to their names' number sequences. 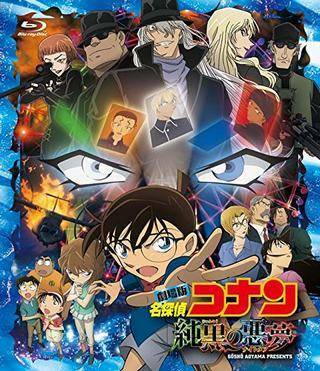 The detective genius Conan must solve a series of bombings or his true love will die! A bombing case at Nichiuri TV in autumn. The Satsuki Cup, which crowns the winner of Japan's Hyakunin Isshu, is currently being filmed inside the facility. The incident results in a big commotion and, while the building is burning to ashes, the only people left inside are Hattori and Toyama Kazuha . They get rescued just in time by Conan , who rushes to the scene. Both the identity and purposes of the bomber are unknown. 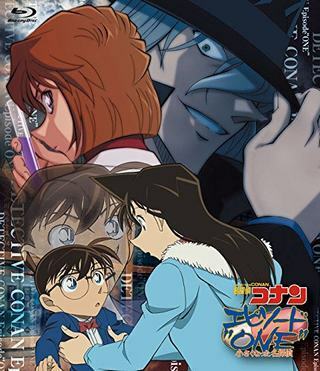 While confusion takes over due to the explosion, Conan meets a mysterious beautiful girl who claims she is "Heiji's fiancée". Her name is Momiji Ooka and she is the Kyoto High School champion of karuta game. As fate would have it, Kazuha is going to face Momiji in the Hyakunin Isshu, so she begins to train with the help of Heiji's mother, Shizuoka ,who is a skilled Karuta player. At the same time, in a Japanese house in Arashiyama Kyoto's outskirts, the reigning Satsuki Cup champion is murdered. Pictures of the crime scene reveal Momji's presence. Additionally, several Karuta cards were spread around the victim. 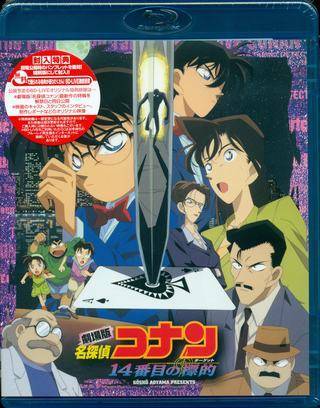 Conan and Heiji, along with the Osaka and Kyoto police departments, begin their investigation on the Satsuki Cup and the related murder case. As the inquiry goes on, they come across a secret connected with the Hyakunin Isshu. A spy infiltrated the Japanese National Police Agency, retrieving secret files of Britain's MI6, Germany's BND and America's CIA and FBI. Rei Furuya and a group of Tokyo Police PSB intercepted the spy during the getaway, and just before the major car accident, FBI Agent Shuichi Akai sniped and crashed the spy's vehicle. 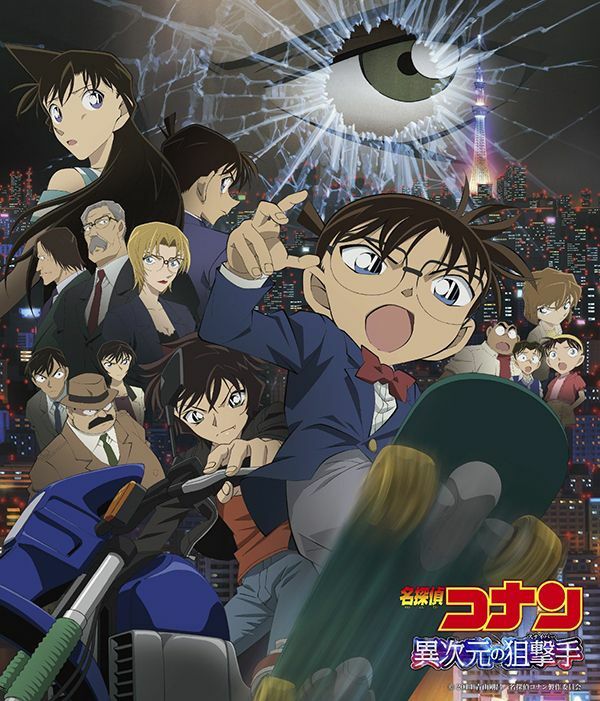 The next day, at the aquarium in Tokyo with the Ferris wheel, Conan and the Detective Boys found a woman with heterochromia iris who suffered memory loss and had a broken cell phone. 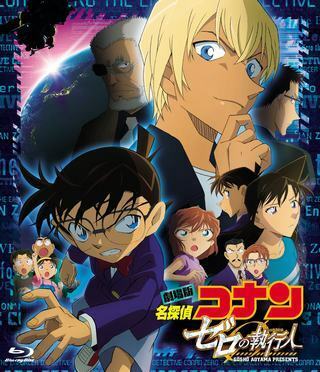 Having decided to stay and help the woman regain her memory, Conan and the Detective Boys are under the watchful eye of Vermouth. 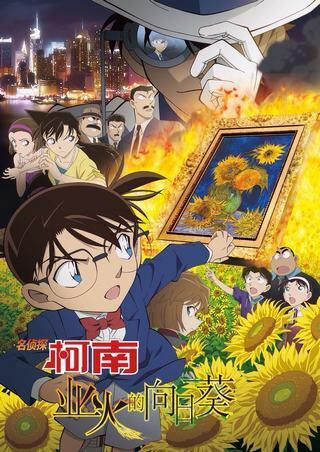 Conan tries to track down Kaito Kid, who supposedly steals a replica of one of Van Gogh's Sunflowers paintings during an auction. 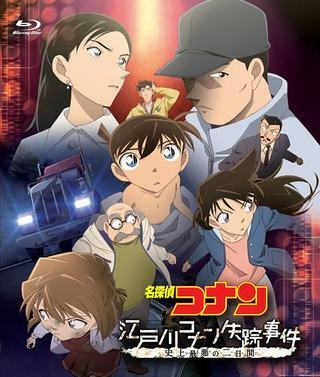 Conan, who has lost his memories, is dragged into a furore over a terrorist bombing plot, once again alongside the poor actor Sakurai! Unable to let down his guard until the very end, how would the incident conclude? A sniper targets Shuichi Akai and shoots Masumi Sera. The citizens of Tokyo panic. Nothing is known about the mysterious sniper. Why was Masumi targeted? Will Shuichi survive? Will Conan be able to uncover the culprit? 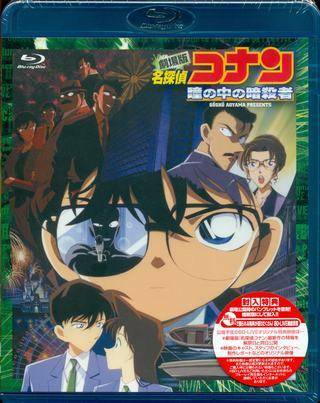 To take part in the voyage of the Ijisu warship, Conan and his detective team arrive at Maizuru Port. Suddenly, they hear some noises. A soldier from the Self-Defense Forces, who lost his left arm, is found dead. Conan begins to investigate. He then tries to determine whether Spy X is on the Ijisu Warship. 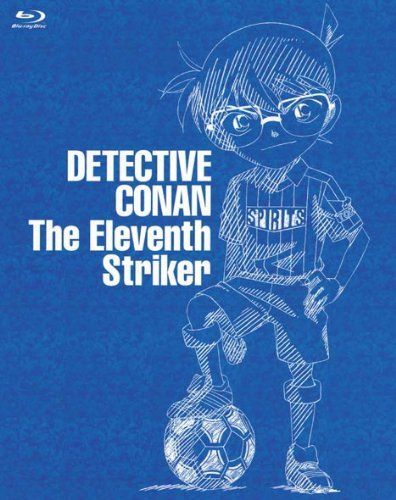 November 20, Conan and the Detective Boys are at a soccer stadium watching the game. Kogorou receiving a phone call of hinting of bombing at all over Japan. Officer Meguro, Kogorou and Ran need to find where the bombs are from under 45 minutes. Conan got involves in the case when Ran calls him on the phone for help. The suspect is somehow related to soccer world largely, and the keyword "December X Day" has been sent to Kogorou the second time. 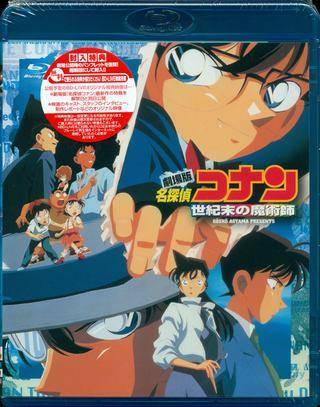 The story begins with a threat against the Tokyo governor, but Conan's quick thinking prevents any fatalities when a subway tunnel is blown up. 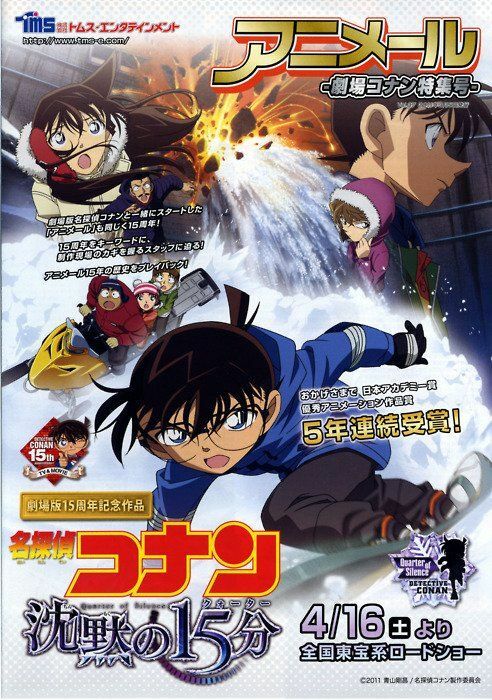 Conan learns there may be a connection to a village that was relocated for the construction of a dam, and he races to stop the criminal before the next attack.